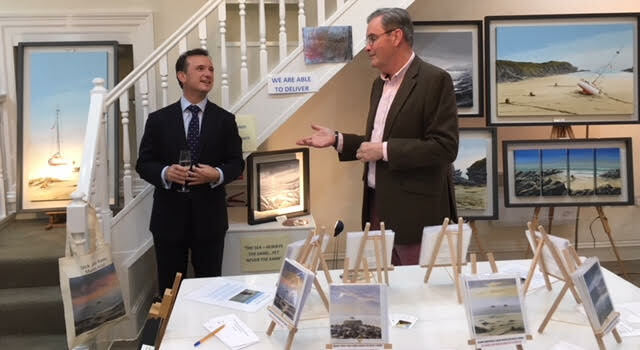 We were delighted to welcome The Right Honourable Alun Cairns MP, Secretary of State for Wales to officially open the new Exhibition at Gallery 23B High Street, Cowbridge. 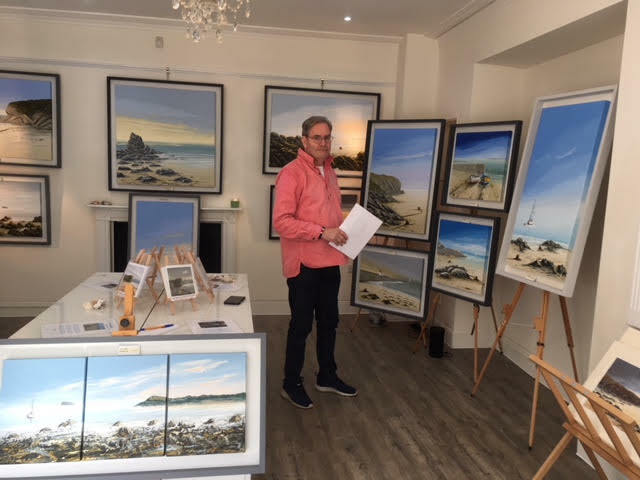 Alun commented that it was particularly pleasing to see the wide mixture of scenes local to the Vale of Glamorgan as well as those from further afield. It was lovely to see so many guests at the Opening and we enjoyed a really great evening! < COUNTING DOWN TO NEW EXHIBITION…. !